Our very first radio interview with Brink of Saturday Night Launch! Check it out and stay in the know! Don’t forget! 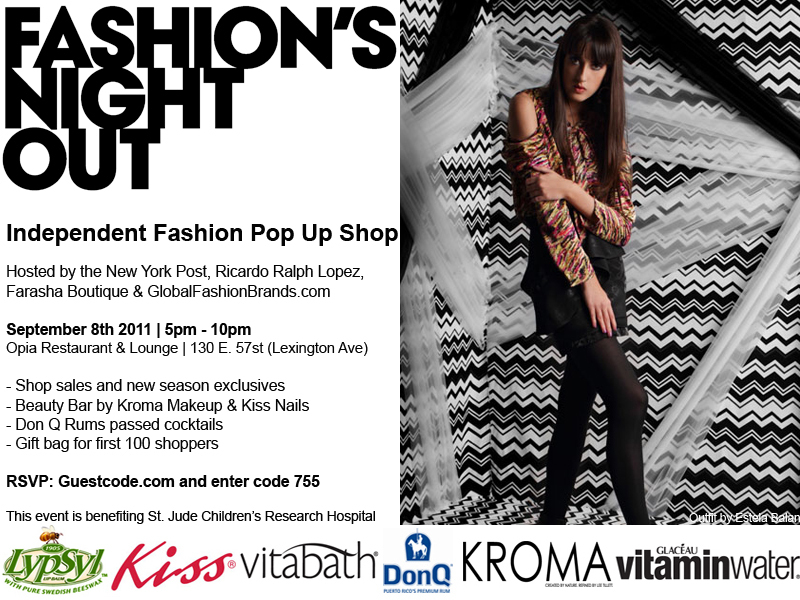 We are featuring the new collection and designs for Fashion’s Night Out! Join the mailing list for all events, new collections and styles!